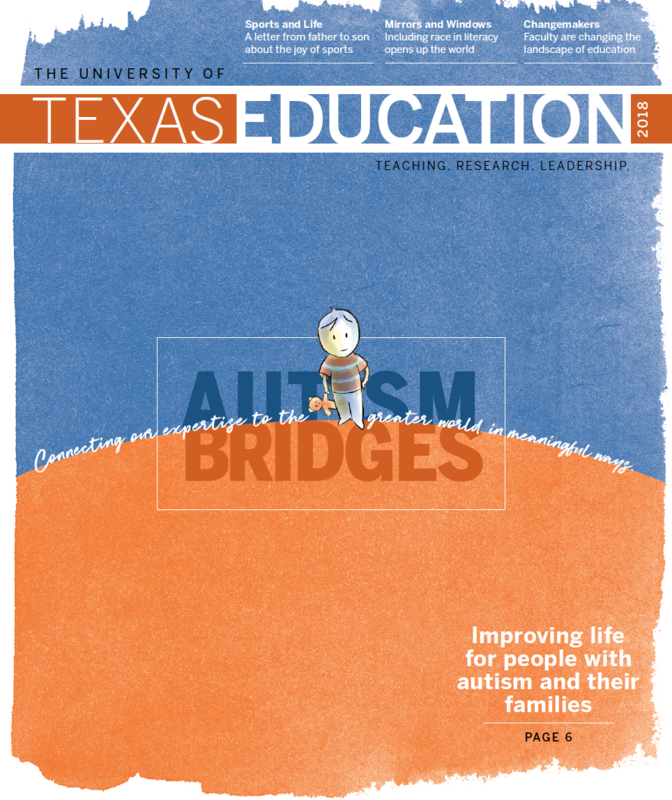 Download the print version of the Texas Education Magazine. Texas Education Magazine online is a resource for anyone interested in the latest research and trends in pre-k-12, public health, and higher education in America. The online version of the magazine is updated weekly, featuring research from faculty and students at the College of Education. For updates on the latest stories, subscribe to our newsletter.